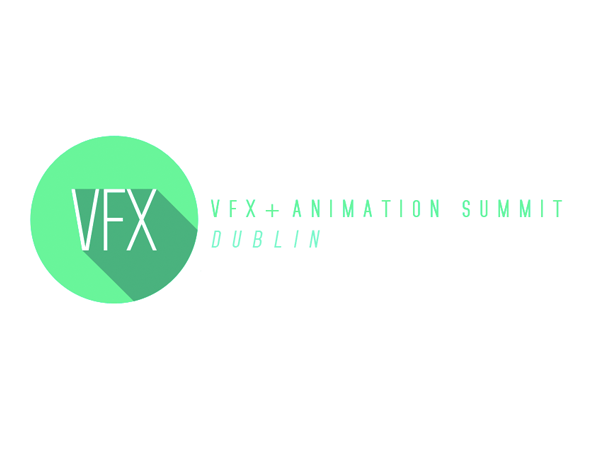 With three weeks to go, the second annual Visual Effects and Animation Summit will take place again this year in Dublin on the 28th, 29th and 30th November. Opening with a film screening, The Irish VFX Summit Dublin 2014 will host panel discussions, masterclass sessions, and presentations, bringing industry talent from all over to exchange and share their experiences and techniques. As well as some of the leading minds in VFX and Animation technologies, some of this year’s speakers have worked on productions like Edge of Tomorrow, Gravity, Transformers 2 and Guardians of the Galaxy. You can expect to see industry hard-hitters such as Paul Young, co-founder and CEO of Cartoon Saloon, Producer of the (Oscar-Nominated) The Secret of Kells and Executive Producer of the BAFTA Nominated Skunk Fu! Animation powerhouse Eamonn Butler will be there, Eamonn has supervised work on a catalogue of films, including Harry Potter and the Order of the Phoenix, Hellboy 2, Ironman 2 and Paul. With ten years at Walt Disney in Burbank, California, Eamonn has soared to great heights within the industry, with roles and titles under his belt such as Character Supervisor on Dinosaur and Animation Supervisor for Reign of Fire, Wildfire and Chicken Little. These are just two of the guest speakers attending this year, with more to be officially announced (read on!). Although The Summit is still in it’s relative infancy, it is already shaping up to be one of the most promising events on European shores! The event is organised by Eoghan Cunneen, Eva Nagle and Laura Livingstone, Laura’s career in Visual Effects production began when she took a post with Industrial Light and Magic to work on Iron Man 2. 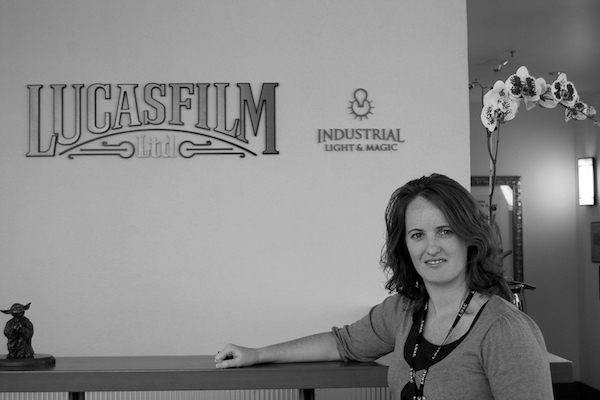 From ILM to Atomic Fiction and Shade VFX, she gained VFX experience across the board on game cinematics, commercials, feature film and episodic television. Laura’s credits include Boardwalk Empire, Jack and Jill, My Boy, Transformers 3, Looper, Underworld 4, Flight and Die Hard 5. 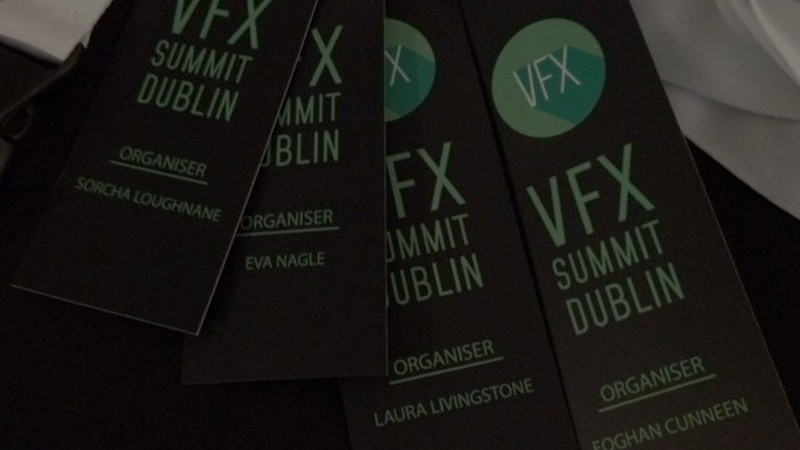 Good afternoon Laura, thanks for taking the time out to of your busy schedule to speak about the upcoming VFX Summit Dublin 2014, firstly, who can we expect to see at the summit? Eamonn Butler: An Irishman and Director of Animation at Cinesite and managing partner of Comic, Cinesite’s new feature animation division. Mark Hills: Framestore’s Head of Systems Development to talk about technical infrastructures of VFX and Animation facilities. Ben Roeder: Sohonet’s CTO, who’ll join Mark Hills in a chat. Darren O’Kelly: Irishman and Managing Director of The Mill in London. How does this year compare with last year in terms of interest and attendees and where do you see the Summit growing from there? We got a lot of really positive feedback after last year’s event. Some people had really interesting input, so we took this information and have implemented it wherever possible, to see if we could improve on last year’s success. We’re going to have talks over two days, so that people can go to all talks, rather than have to choose one over the other. We are keeping the industry showcase, which will look a little different, but the engagement between prospective artists and the studios is really important so that the students know what to expect, and the studios set the bar for that standard. As far as the Summit’s growth is concerned, we want to keep it pretty organic. We’ll continue to get feedback from attendees to see what they’re after and this will have a great deal to do with how the Summit evolves. We’ll continue to assess how studios operate and base our talks and topics about the most impressive films and relevant topics. 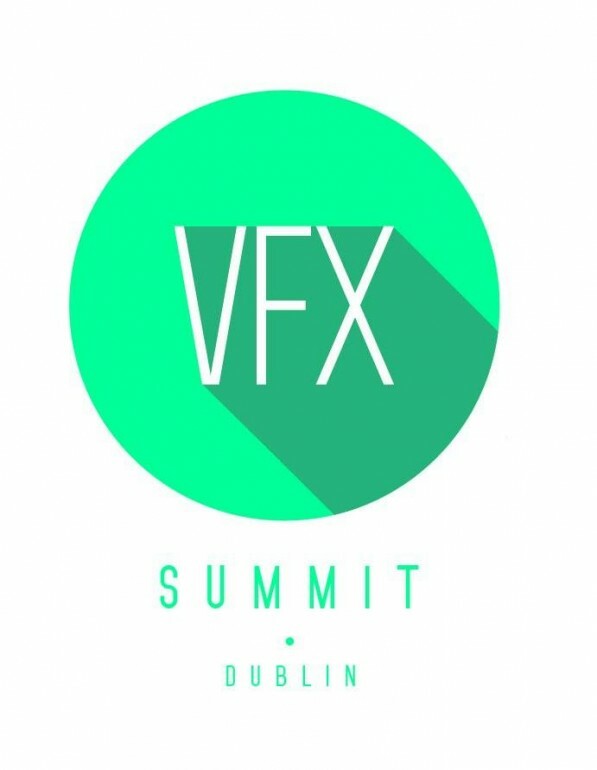 Aside from professionals already working in the industry, students and hobbyists, who is welcome to attend the VFX Summit Dublin 2014? Anyone is welcome to come along. In some respects we’re preaching to the converted as it’s professionals and students studying animation and VFX courses that are attending. It’s just as important for us to raise the profile of these industries to people who aren’t conscious of them or in related industries, like filmmaking in general, special effects, editorial and post production, computer science, etc. Many people still presume that a lot of this work is being done in Hollywood and Los Angeles, when the truth is that Ireland is very much a leader in animation while the UK next door are world leaders in VFX. What advice would you give to those starting out in the world of VFX? Come to the Summit and chat with all the speakers, they may all have something different to say in this regard. Its important to remember there is no right, wrong or conventional way to get into VFX. But if you have an interest in the wonderful world of VFX, research projects, jobs, roles, VFX companies and ask questions. What resources are available to newcomers? Access to speak with a high concentration of industry professionals one on one over the two days of the Summit, newcomers should come and network and check out the variety of presentations to maybe help them decide what aspect of VFX may interest them the most. Are there any surprises in store in the schedule? We’re trying some new things. One event we’re really excited about is our showreel clinic which we’re organising with Shotgun to allow people to upload their showreels and on the day of the event, get time to have one-on-one feedback from one of our speakers, or a representative from one of the Irish studios. We hope this will really drive the engagement between studios and students, so that the students know exactly what is expected of them. Given that the end credits of last year’s Gravity featured the names of the VFX teams ahead of the actors, this appears to signal a huge step forward for the industry in recognition of the work involved. Is this a growing trend or do you see this as just being a once-off? Possibly a once off, not sure we have witnessed it again since Gravity. We note that there are two big screenings announced this year, as opposed to just one last year, is this an indication of the success of the Summit and VFX generally? There was such overwhelming positive feedback following last year’s screening and since The Summit is going to be over two days this year it felt right to keep the symmetry and show two movies. Thank you so much Laura for taking the time out of your hectic schedule to speak with us, we look forward to seeing you there! As well as the numerous VFX and animation studios exhibiting at the event, GLUE will be there to answer questions and give direction, so do drop by, say hello and see what it’s all about!….